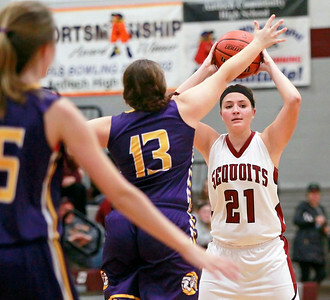 Candace H. Johnson-For Shaw Media Wauconda's Allie Tylka (#21) pulls down a rebound with the help of teammate, Mallory Carver, (#33) against Antioch's Taylor Feltner in the fourth quarter at Antioch Community High School. 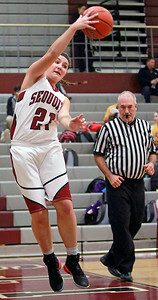 Candace H. Johnson-For Shaw Media Wauconda's Katie Rossetti aims for the hoop as she shoots a free throw against Antioch in the third quarter at Antioch Community High School. 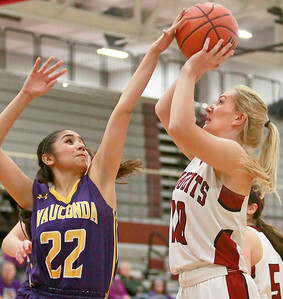 Candace H. Johnson-For Shaw Media Wauconda's Marina Zamudio tries to block a shot by Antioch's Erika Gallimore in the second quarter at Antioch Community High School. 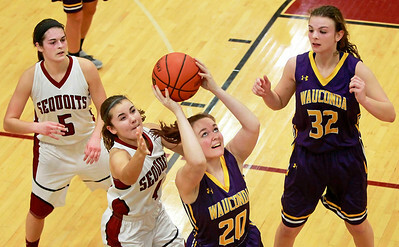 Candace H. Johnson-For Shaw Media Wauconda's Elise Deaver (#20) looks up for a shot against Antioch's Piper Foote (#4) in the fourth quarter at Antioch Community High School. 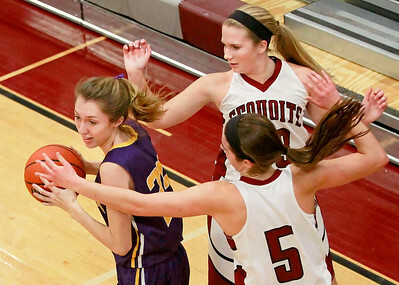 Candace H. Johnson-For Shaw Media Wauconda's Sydney Pikel looks to pass against Antioch's Megan Kelly and Amy Reiser in the fourth quarter at Antioch Community High School. Candace H. Johnson-For Shaw Media Antioch's Julia Murillo looks to pass as she saves the ball from going out of bounds against Wauconda in the second quarter at Antioch Community High School. 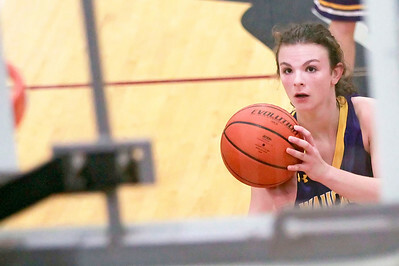 Candace H. Johnson-For Shaw Media Antioch's Piper Foote looks to pass to Olivia Ori against Wauconda in the second quarter at Antioch Community High School. Candace H. Johnson-For Shaw Media Antioch's Julia Murillo looks to pass against Wauconda's Mandie Lezon in the fourth quarter at Antioch Community High School. 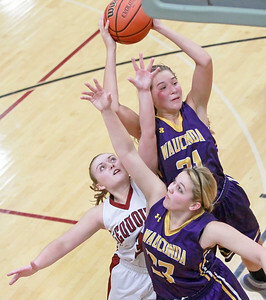 Wauconda's Allie Tylka (#21) pulls down a rebound with the help of teammate, Mallory Carver, (#33) against Antioch's Taylor Feltner in the fourth quarter at Antioch Community High School.